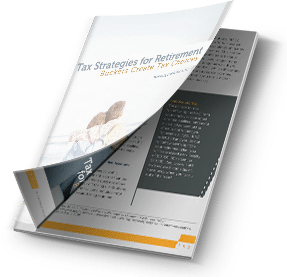 Chris Scalese leads a team of qualified financial professionals at Fortune Financial Group who are passionate about helping individuals and families achieve their ideal retirements. 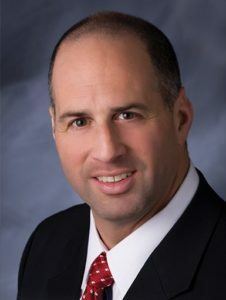 Chris Scalese is the founder and president of Fortune Financial Group. As a Registered Financial Consultant (RFC®), an Investment Adviser Representative (IAR) and a ­fiduciary, Chris is required to act in the best interests of clients at all times. Chris has more than 25 years of experience in the insurance and annuity industry and holds an MBA in fi­nance from Wilkes University. He passed the Series 7 and 66 securities exams and holds life and health insurance licenses in Pennsylvania. Chris was named to Northeast Business Journal’s Top 20 Under 40 list and has been published or quoted in The Wall Street Journal, Kiplinger, WBRE-TV and Fox 56. Chris lives in Dunmore with his wife, Mary Beth, and their four children.